﻿ Ancient Pagan Burials In The Steppes Of Khakassia, Russia, Siberia. Authentic Khakassky Menhirs. 로열티 무료 사진, 그림, 이미지 그리고 스톡포토그래피. Image 97294035. 스톡 콘텐츠 - Ancient pagan burials in the steppes of Khakassia, Russia, Siberia. Authentic Khakassky menhirs. Ancient pagan burials in the steppes of Khakassia, Russia, Siberia. 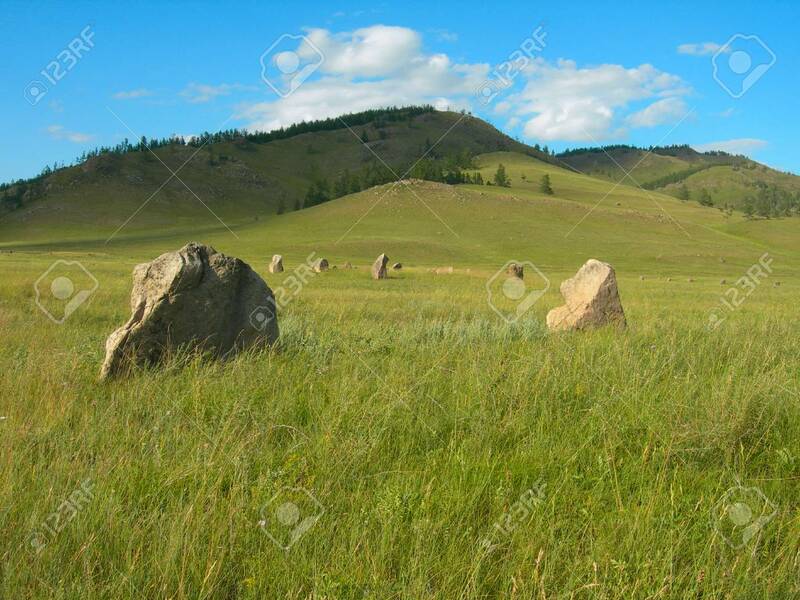 Authentic Khakassky menhirs.